The collegiate church Notre-Dame of Mantes-la-Jolie is a Gothic building of the XIIth and XIIIth centuries. The Gothic nave is one of higher of the XIIth century. 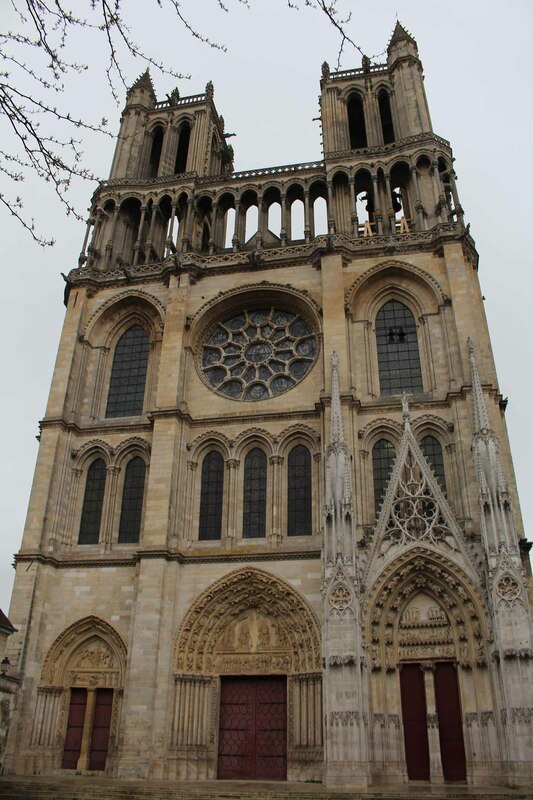 In its time, only the cathedral Notre-Dame de Paris exceeded it of only two meters.